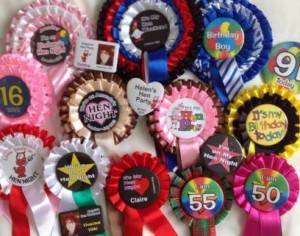 Blog - My Party Wear! 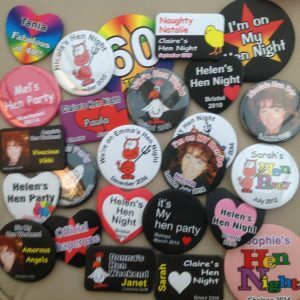 Personalised hen party badges are a great way of identifying members of the party. 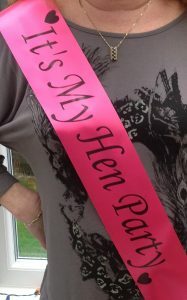 They carry the message showing whose hen night it is, and helps to identify the group as a party and clearly states their purpose. 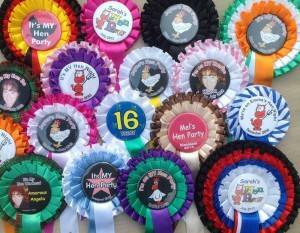 Yes, they are on a hen night ! The size of the round badges varies from 45mm, through 57mm to 75mm. You can choose from the most appropriate size for your event. 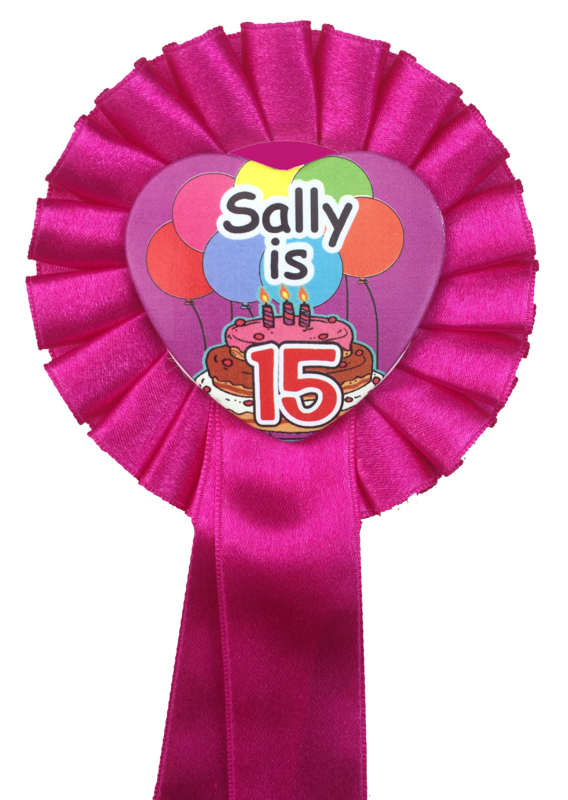 If you want a very discreet badge, then the 45mm diameter size is probably the one to choose. The 57mm diameter badge offers a badge with a little more impact. The 75mm size gives the most impact when worn. 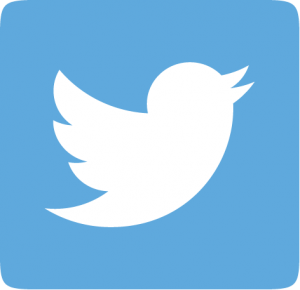 The other reason for choosing a badge of a certain size is based on the amount of text that you require. Our badges can be composed of all text. 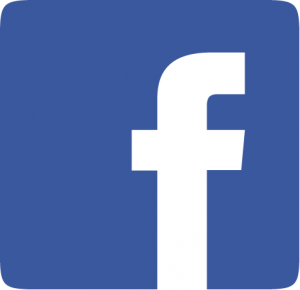 There is also the options for a design to be added. We can also add a photograph of the Bride to Be. So depending on which design option you choose, and based on the effect that you want to create with the badges, then you will be able to easily decide on the best size and design. 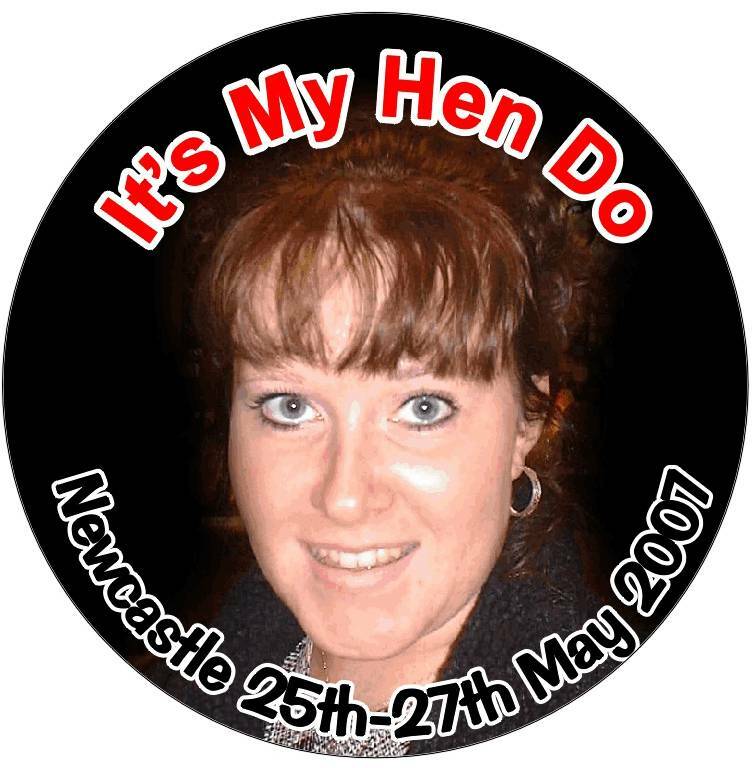 We can add the names of the girls participating in the hen party to their own badge. Usually there is enough space on the badges for a message like “We are on Beth’s Hen Night” together with an individual’s name. It can be their name, their relationship to the Bride or a Nickname. This helps to identify the girls, but what about the Bride ? One of the easiest ways to differentiate the Bride to Be from the others is to give her a bigger badge. 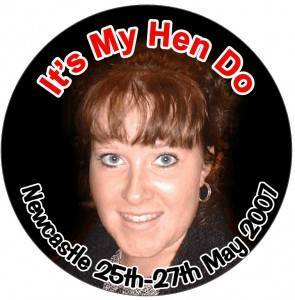 We can make this badge in a similar design but in a larger size. Alternatively we can make it the same size and just change the wording or the colours. 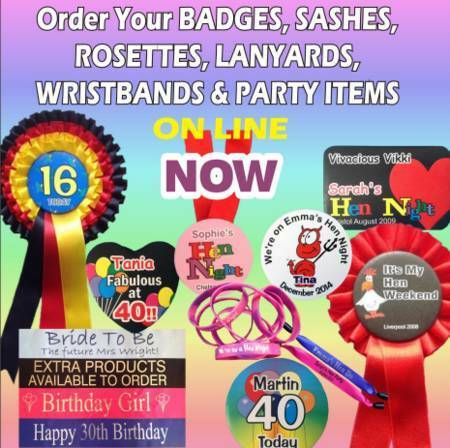 To order your badges or for more information visit our badge page.